Food safety goes beyond keeping refrigerated only items cool at all times. And though there are a multitude of pet foods and options on the market, we can help you wade through everything and set up a diet for your pet that meets her dietary needs safely and sufficiently and that your furry friend will find tasty and satisfying. Check out our online store for a complete line of food options that we offer, including specialty diets. We even make it easy to get food to your home with FREE SHIPPING! 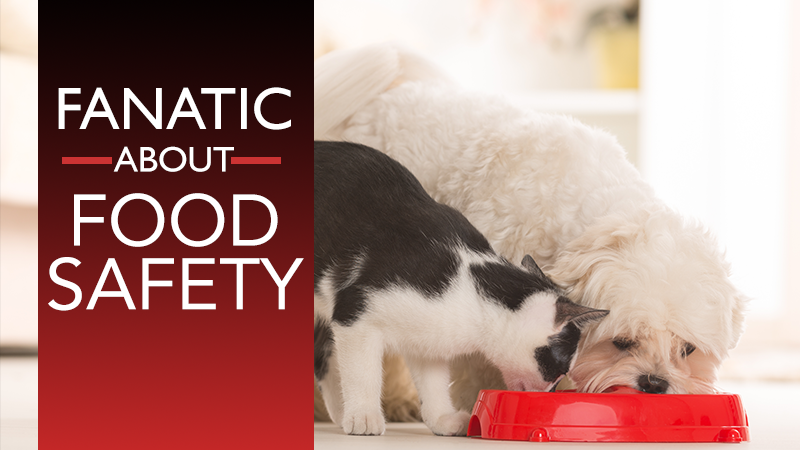 Contact us at 508-675-6374 with any questions about food safety or setting up a personalized diet for your pet.